The Marauder name was used by Mercury for 3 unique generations -- each of which was for a period of 2 years and if you ask me (you did...right?) 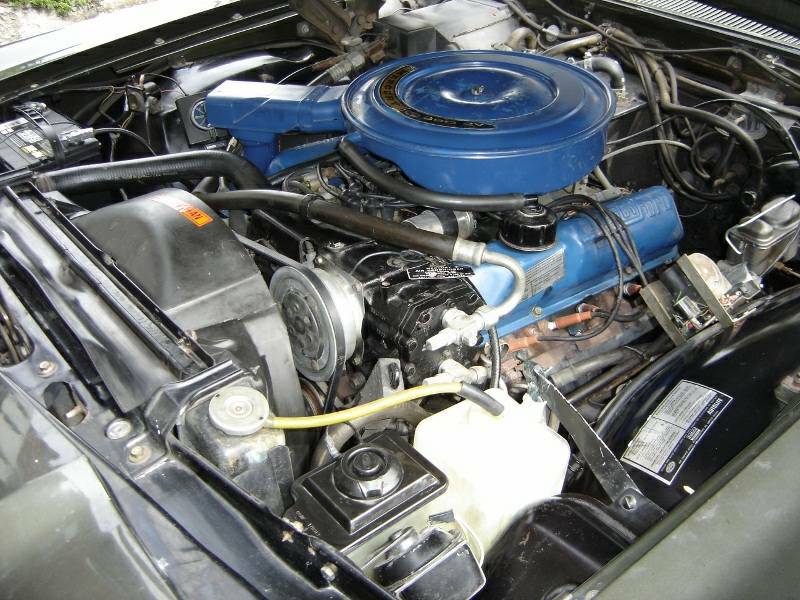 the coolest is the 1969-1970 land barge edition that featured a fastback roofline and pony keg sized pistons that thumped away under a carburetor. 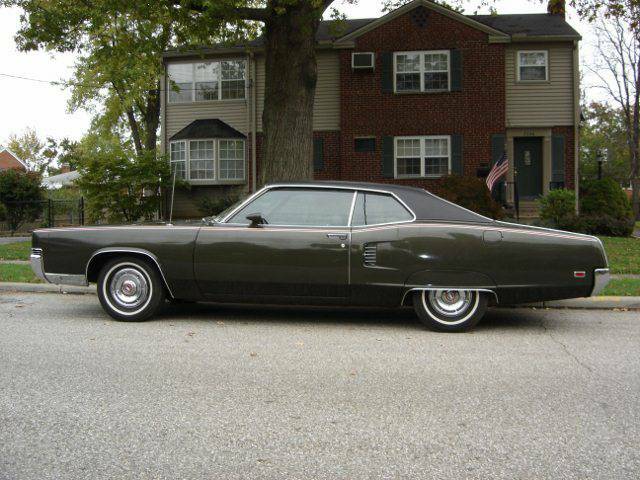 Find this 1969 Mercury Marauder offered for $7,800 in Deer Park, OH via craigslist. 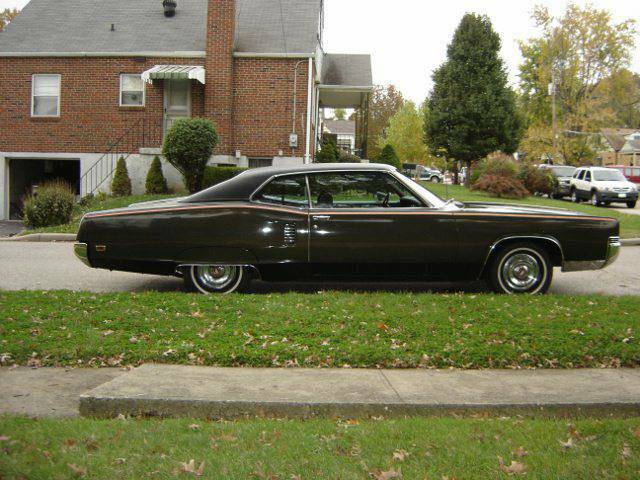 One Owner, all original 1969 Mercury Marauder with 55,000 actual miles. The car is in very good condition. Engine is a 390 CI with a two barrel carburator. Car is dark ivy green metallic with a black vinyl roof. The roof is in excellent condition. The car has the Marauder sports special equipment package and comes equiped with fender skirts, racing mirror, deluxe vinyl interior, automatic transmission, power front disk brakes, power steering, air conditioning, AM/FM radio, dual rear seat speakers, interval windshield wipers, tinted glass all around, and cruise contol. It does also have a Pioneer 8-track player that was added in the 70's. All instruments work. Also have the original window sticker and owner's handbook. It comes with a car cover. The car has always been garaged and covered. The interior still looks like new. The paint is in fair to good condition and does have light scratches and blemishes on it that the camera was unable to pick up. It has a new brake system including the master cylinder. The belts and hoses have also been replaced. It has an add-on Sorensen electronic innition system. The tires look very good but are probably 40 years old and need to be replaced. The owner has passed away and his elderly widow does not drive. Honestly, are many cars that have as cool a name as this? Fury, maybe? Interceptor? I dunno. But it seems cool to go out in your car and do some Marauding. Oohhh, the trump card has been played! Forgot about that one. "Racing mirrors and fender skirts"
I can't believe the Marauder came with a 2-barrel carb! I know, right? That thing should have had that as part of the package from the factory! My father forbid me from buying a 1969 X-100 model. It had the 429 and a 9 inch rear. Absolutely Savage for such a yacht.